Nowadays, HD has taken a new leap with '4k UHD' offering higher than 1080p resolution. 4k UHD is mainly used in digital cinema with 4096x2160 as its pixel resolution or Ultra HD television with 3840x2160 as its resolution. With the popularity of 4K, more and more people trend to watch and play 4K video or movie to get Ultra HD movie experience. In this case, having a piece of 4K video player software that is capable of playing this increasingly popular and widely used format of ultra high definition video smoothly will make all the difference in how much you enjoy the experience. If you are searching for some of the most useful and powerful 4k video players that are available for free on Mac and Window 10 platform then the article below can provide you huge details. We hope this helps you to make the right choice for your 4K viewing needs! 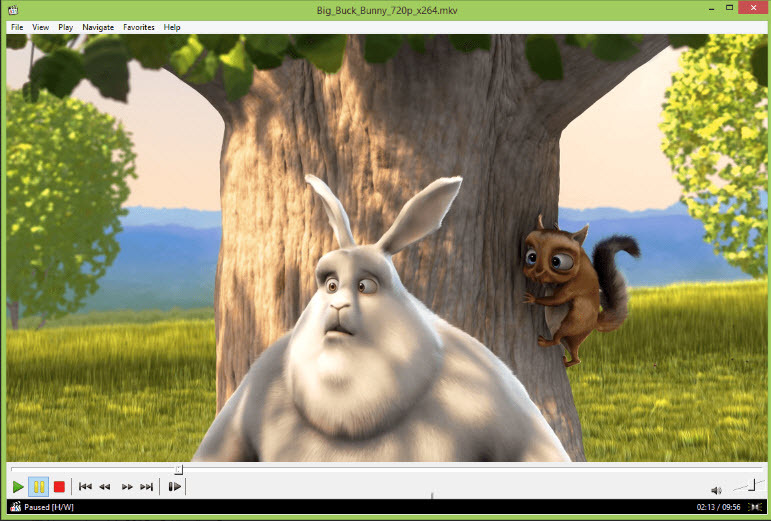 This open source and free to use 4K UHD video player offers cross platform multimedia support and its advanced framework is capable enough to play almost all popular media file formats. The best addition is its support to all advanced streaming protocols so that users can update content live to internet without external plugins. It is incredible simple, powerful and fast tool. 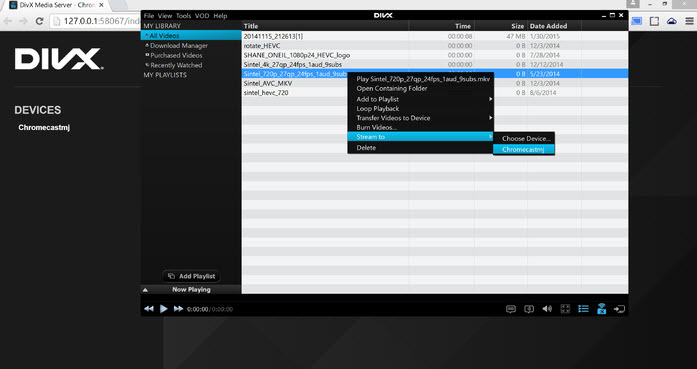 VLC media player can play everything ranging between live streams, devices, webcams, files and discs etc. It can play all popular file formats without additional codecs. You will not feel annoyed with ads and spyware issues while using VLC. 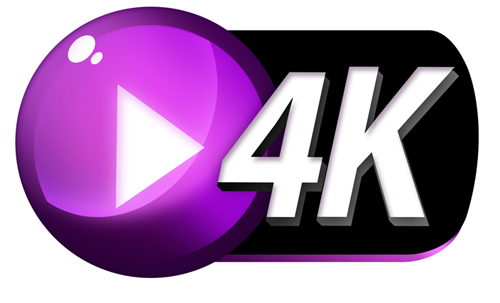 It is time to enjoy impressive HD video content with MKV support in 5K player. You will be glad to know that it offers all in one service with extended support to Online Downloader, AirPlay Media Streamer, Music Player and HD Video Player. 5K player supports DVDs, 1080P HD video content along with 5K and 4K resolution. All popular media file formats like FLAC, APE, MP3 and AAC etc. can be easily played. Well equipped with AirPlay receiver and sender unit that allows live streaming from iPhone 7. Download videos directly from Vimeo, Dailymotion and YouTube etc. DivX is designed with edge video technology and it is popular for its award winning software interface that allows impressive playback for HEVC files. You can also access 4K UHD videos on DivX along with other high quality video files. 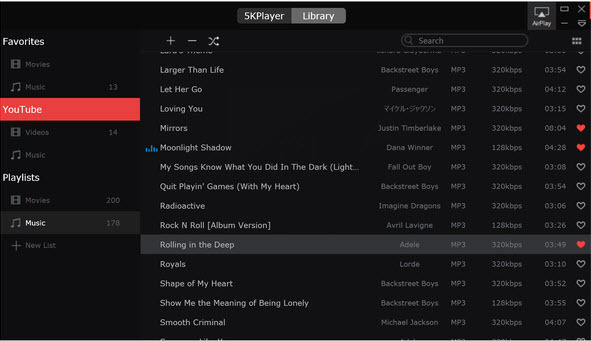 This player is well designed to support web based video clips, TV Shows, and movies. MP4, MKV, AVI and DIVX formats supported. Big screen streaming feature added. It allows smooth RW/FF feature with trick play abilities. Follows better organization with loop, play, create. It offers impressive organization of content on media library. MPC-HC is well known open source, light-weight medial player that is recommended as most interactive video player for window users. It extends support to almost all audio and video file formats without asking for additional codecs. The best part is its advertisement free platform and 100% protection from spywares. It is lightweight solution for SSE CPU as well as for old systems. Highly customizable platform with wide variety of tools. MPC is well known as a all around player that can also be used like a DVB player. PoweDVD is simply the best companion for your home entertainment systems as well as for personal computers. This software environment is packed with advanced featured to manage music, movies and photos at same place. You will always have incredible experience with its rich tools. PowerDVD offers ability to enhance user experience for 4K and HDR TV. Professionals call it truly stunning environment with best sound and picture details. It appears like essential solution or home entertainment. 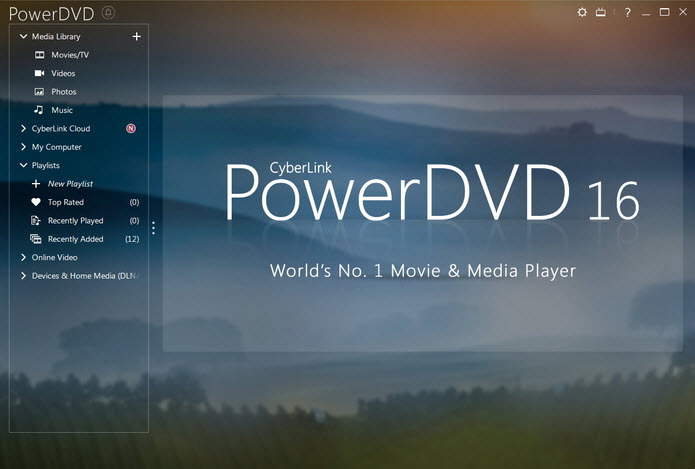 You can play blu-ray content on PowerDVD. It extends support towards VR headsets. Actually, to play videos in 4K resolutions on those devices with superb quality, there is another way to go in addition to 4K media players: convert 4k videos. 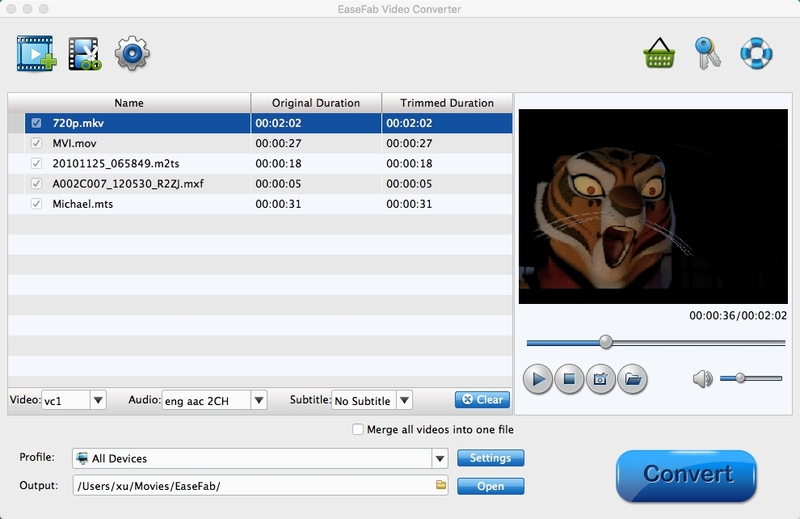 And with a 4K Ultra HD Video Converter app - EaseFab Video Converter (available for Windows and Mac users), users can convert 4K video to common used video formats like MP4, MOV, AVI, MKV, 3GP, WMV, etc with the best quality. This 4K Video Converter is also available to customize the output resolutions to any size the users want.